As one of his last assignments for the season, OnTheSnow Senior Photographer, Liam Doran took in the ski scene and culture at Vermont's Sugarbush. 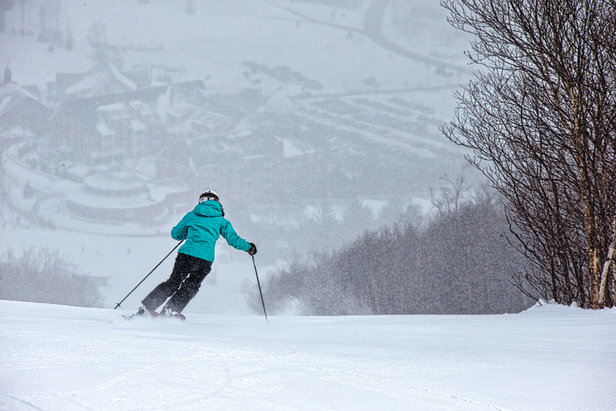 Nestled among the Mad River Valley, this ski area spans Mt. Ellen and Lincoln Peak and has plenty of days left this season before its end-of-April projected close. From sweet glades to serious groomers, check out our gallery to see why it's worth going to get some of Vermont's best terrain! 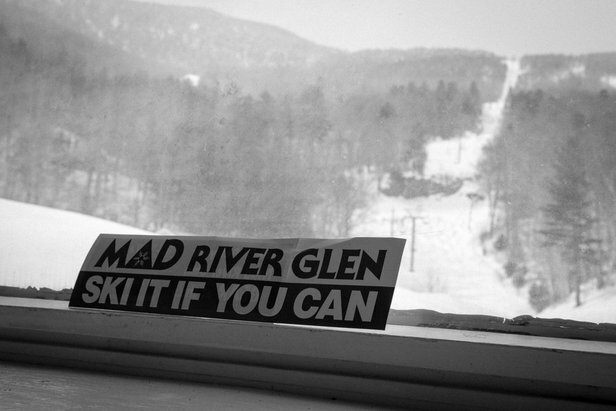 Mad River Glen is a true skiers paradise and we've got the pics to prove it!